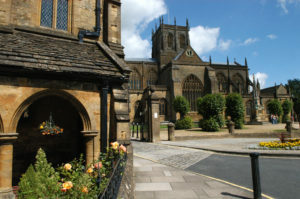 An ancient Dorset town, Sherborne is close to the north west boarder with Somerset. Once noted for its woollen trade, silk, lace and button making, it is now a magnet for creative talent. The town was formerly the capital of Wessex. Sherborne Abbey is possibly the finest building in Dorset with its fabulous fan-vaulted roof. The roof is the earliest example of fan-vaulting in England. The Abbey has some rare medieval stained glass, and a Victorian stained glass window designed by Pugin. HM Queen Elizabeth and HRH Prince Philip were present for the dedication of the new glass to the Great West window in 1998. Outside the Abbey are the medieval St John’s Almhouses. 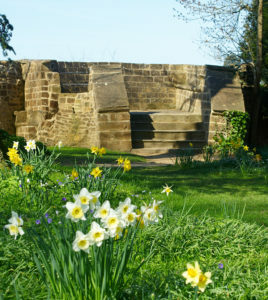 Sir Walter Raleigh’s connection with Sherborne comes from the two castles for which the Town is so famous. First, Queen Elizabeth I leased him the Old Castle. Then Sir Walter Raleigh built the C16th castle. The Digby family took over the New Castle in 1617. Sir Walter Raleigh had fallen out of favour with the new King James I. Later, Raleigh was a prisoner in the Tower of London before his execution in 1618. The Castle now holds nationally important art, fine furniture and porcelain. 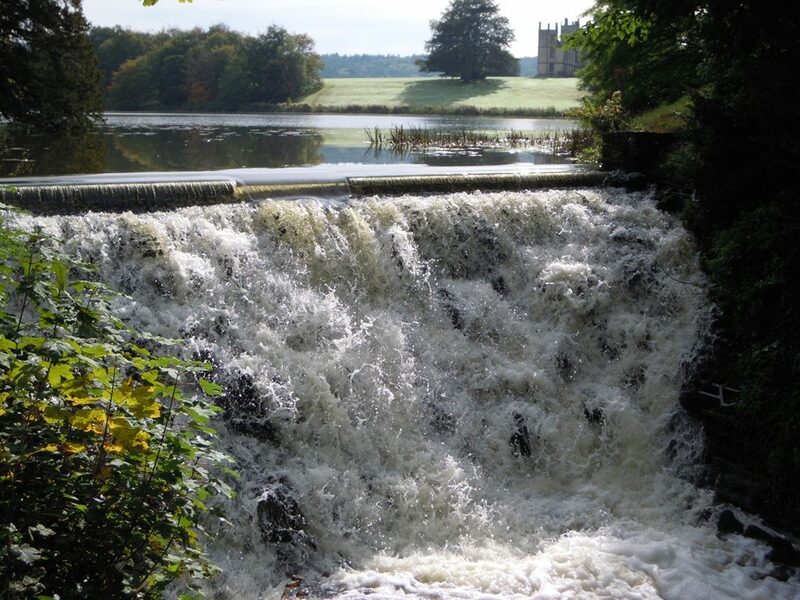 ‘Capability’ Brown designed the beautiful 50 acre lake in the C18th which is now a gorgeous setting with majestic trees. 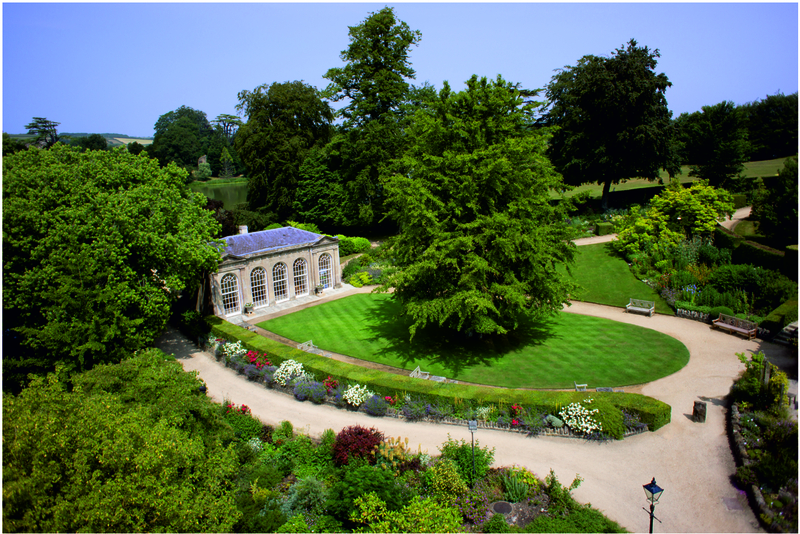 The Castle grounds are some of the most significant ‘Capability’ Brown landscapes in the country. Autumn hues are especially stunning with reflections of autumn colour in the lake. Pack up the camera and the paint box; these views will take our breath away! 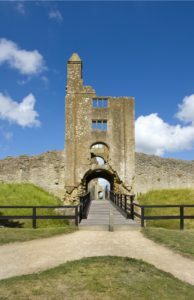 Nearby is the ‘Old Castle’ which Oliver Cromwell captured during the English Civil War. The Museum has an array of items covering the area’s history. Displays span hundreds of years, and include the Sherborne Missal, a stunning C15th illuminated manuscript. The beautiful townhouses, built in the local stone, date from the C15th. Sherborne House, is one of the best Georgian houses in the town. The hexagonal Conduit along the High Street dates from the early C16th when it was a washing place for the monks. The variety of architecture in Cheap Street sets this Town apart. The main shopping street in the town is Cheap Street. This pedestrian-friendly street is closed to traffic from 11am to 4pm. Visitors can enjoy walking around a wide range of unique shops, boutiques, a variety of markets, and cafes and restaurants. Occasionally, there’s the treat of a free lunchtime concert. Sherborne celebrated Valentine’s Day with the introduction of a very special biscuit and a new “Walking with Walter” Blue Badge Walk to mark its connections with Elizabethan explorer and Queen Elizabeth 1’s beloved courtier, Sir Walter Raleigh. 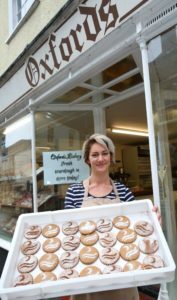 Steve Oxford, owner of Sherborne’s oldest bakery Oxfords, used the hidden cypher on a portrait of Sir Walter Raleigh that hangs in the National Portrait Gallery, to decorate the new biscuit and some sour dough loaves. The cypher is in the top left hand corner of a painting of Sir Walter. The sea is just below an emblem of a crescent moon. This points to Raleigh’s willingness to submit to control by the Queen just as the moon controls the tides. Elizabeth had been compared to the moon goddess Cynthia, and experts now say the newly-revealed water must refer to the explorer himself (using the pun Walter/water).